Business hours are 8:00 AM to 5:00 PM Pacific time, Monday through Friday. A 24-Hour Service Hotline is available to qualified customers. If you have not prearranged for this service, please make your initial call during normal business hours. Additional service centers may be available in your area. Please contact the main office or our Service Manager at service@mydax.com for more information. 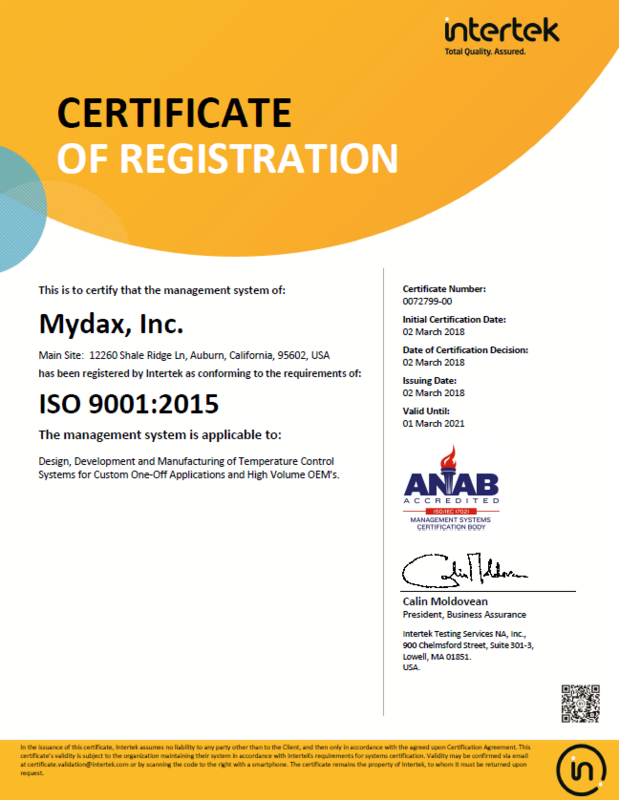 Mydax is located in Auburn, California, about a 45-minute drive from Sacramento, and 2 hours from San Francisco. Nestled in the Motherlode Gold Country, not far from where John Marshall discovered gold, Auburn offers quiet country living and a stress-free environment for this high-tech manufacturing company. Winter fun is available at the many Tahoe ski resorts nearby!